Jeff Wolkove joined the Arizona Department of Administration Strategic Enterprise Technology Office (ADOA-ASET) in 2012 to launch a statewide data management (DM) program and became the State Data Management Architect in 2017. Among his accomplishments, Jeff is most proud of the statewide Data Stewardship Training Program launched in the fall of 2018, a Data Sharing Memorandum of Understanding signed by 27 agencies, and many data governance policies that are establishing a data management culture across state government. Arizona has an active State DM Steering Committee, a State Data Interoperability Council and holds an annual DM conference. Jeff is a Chartered Professional Accountant (Quebec, Canada) and has specialized in information systems throughout his career. 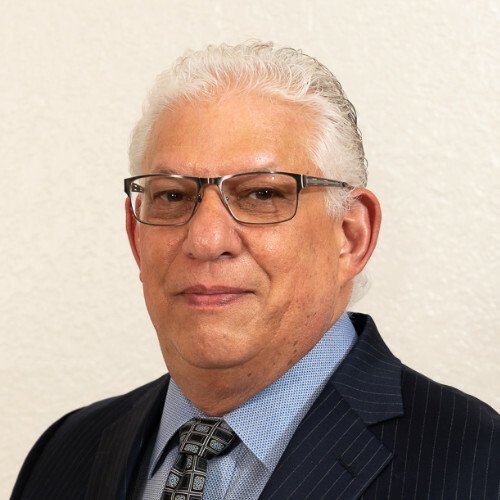 He moved his family to Arizona in 1992 and held senior IT positions in the health care industry, realizing millions of dollars of savings through innovative process improvements. He owes his success to a rich mixture of business and technology expertise. In his spare time, Jeff is an avid photographer and his work has been shown in Phoenix area galleries and other venues.